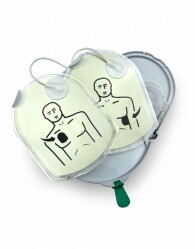 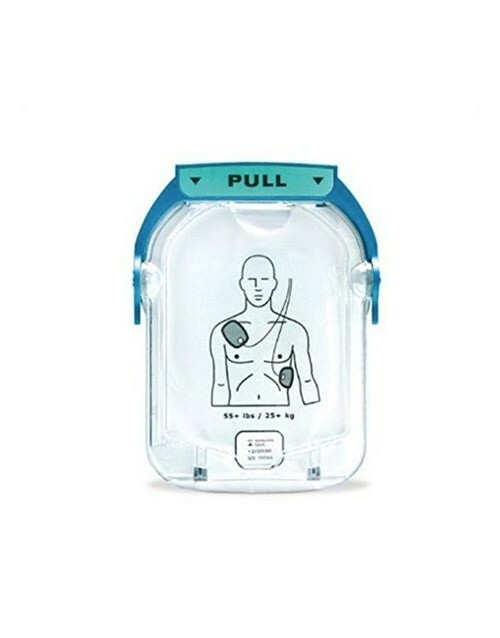 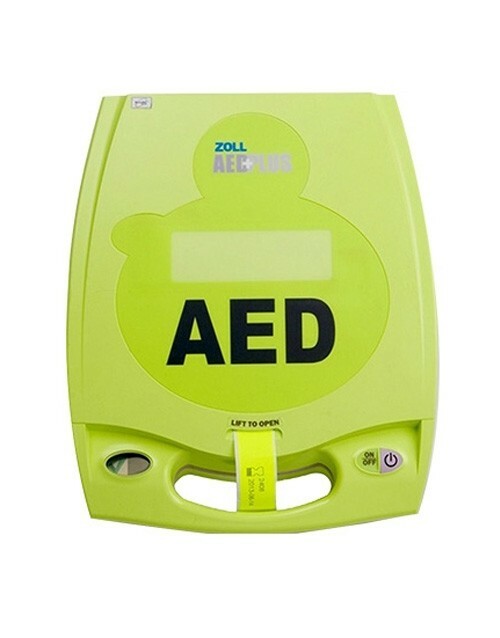 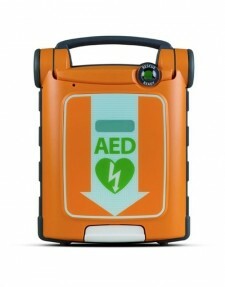 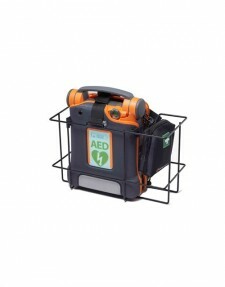 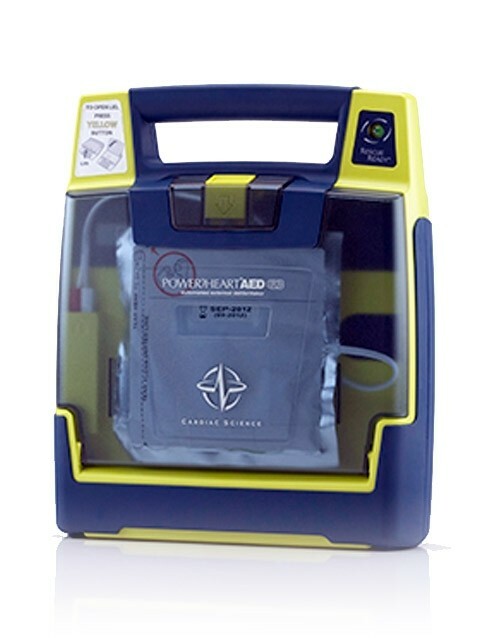 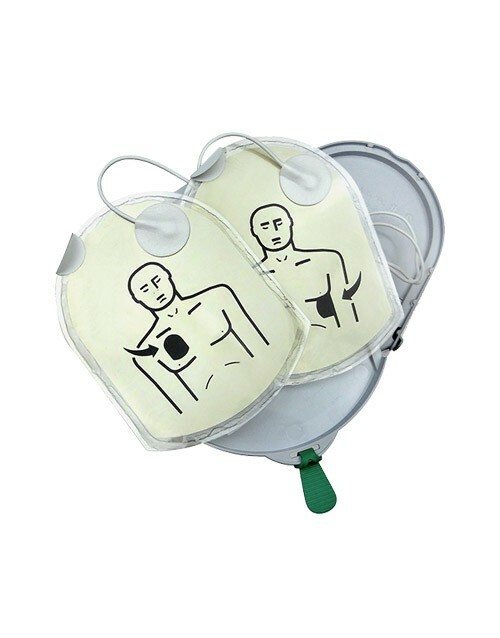 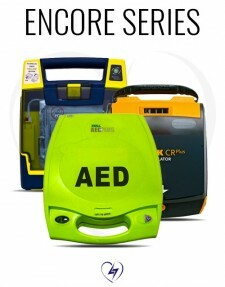 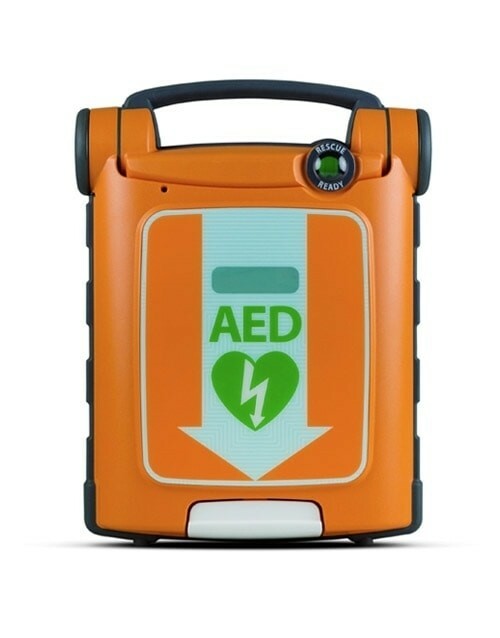 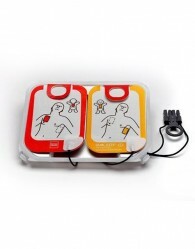 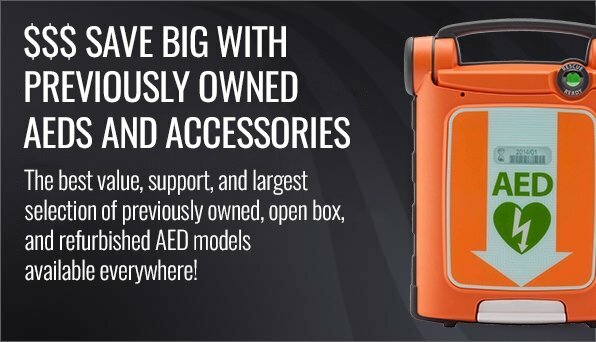 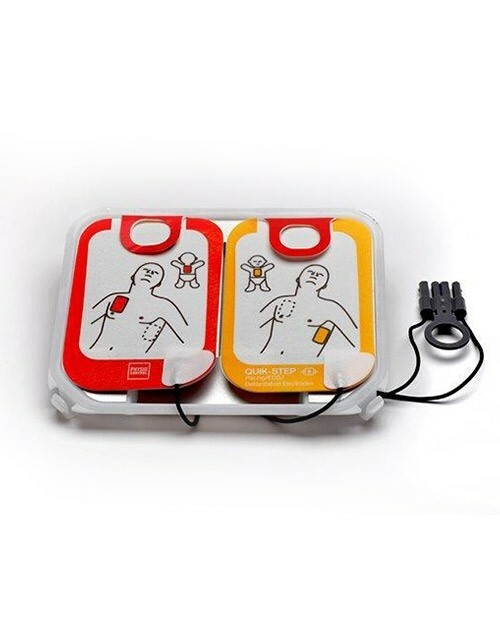 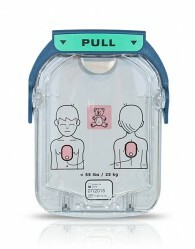 Choosing the correct AED Pads for your life-saving device is essential to being ready to rescue a Sudden Cardiac Arrest victim. 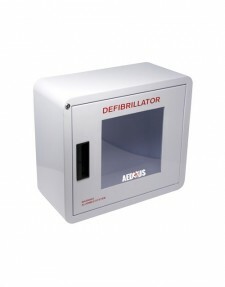 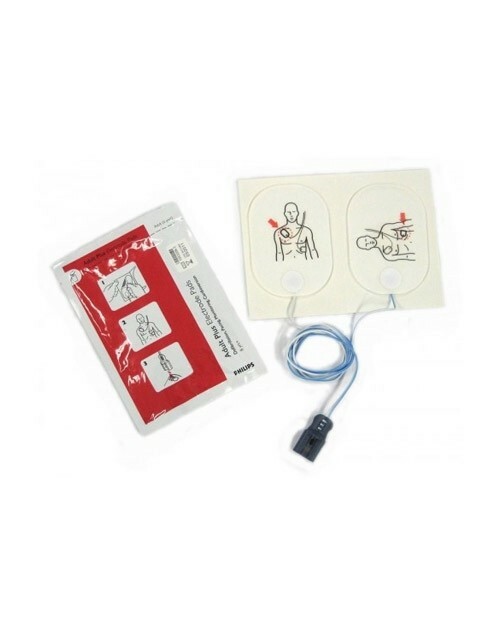 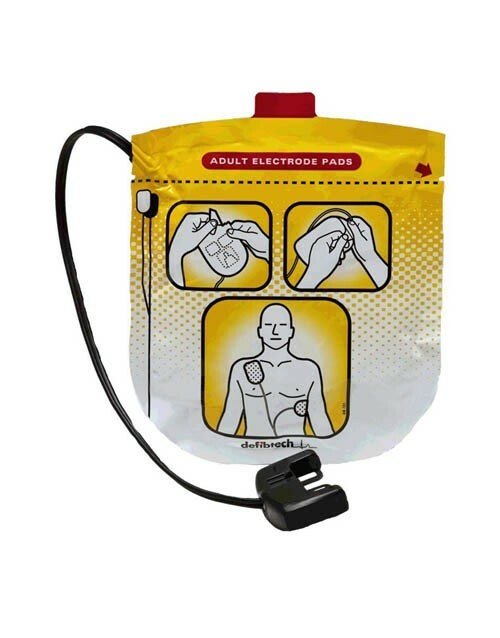 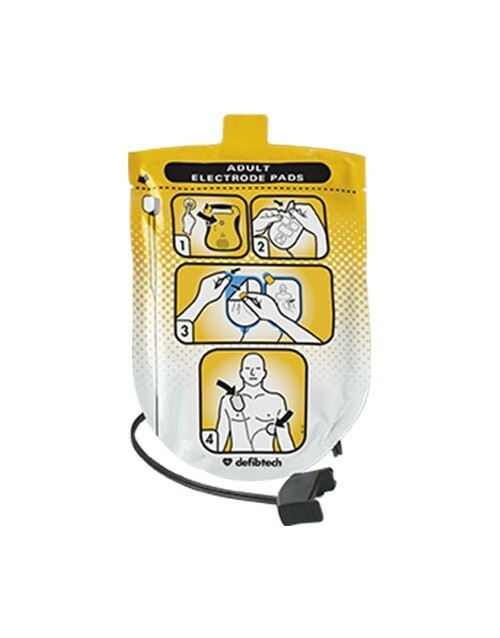 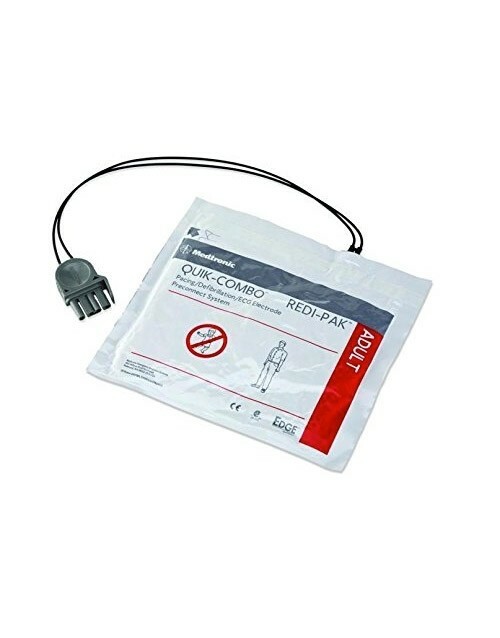 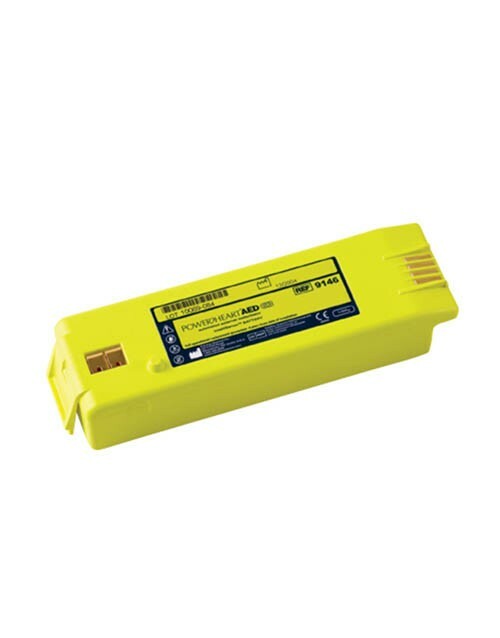 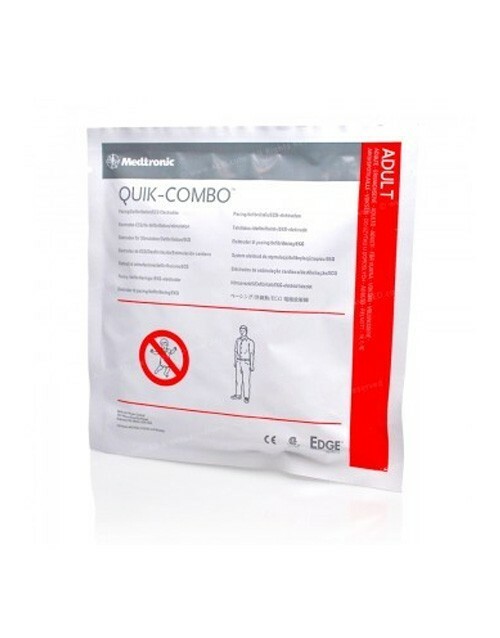 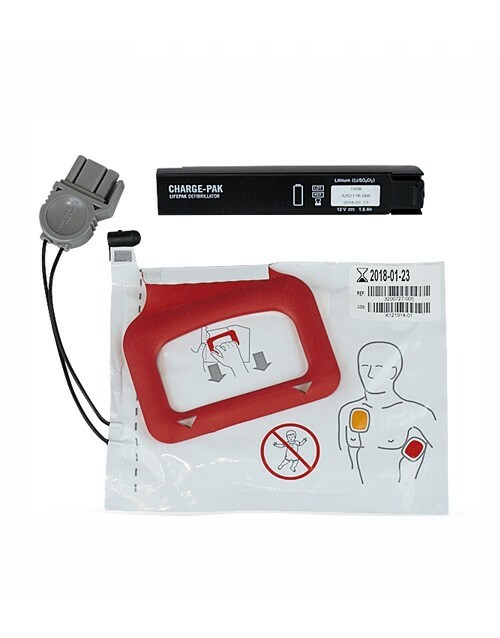 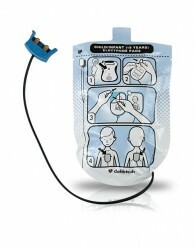 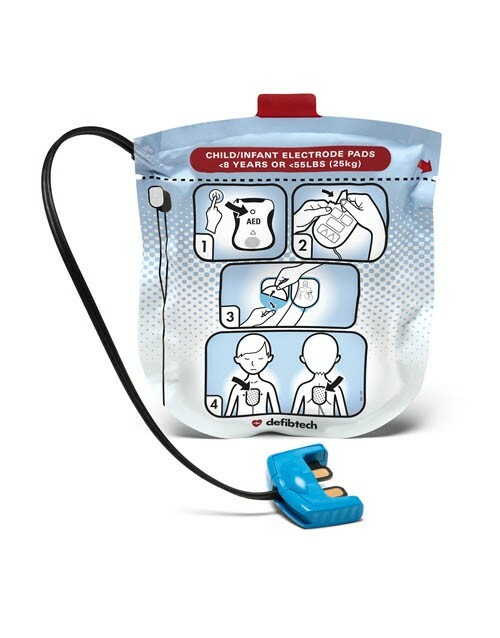 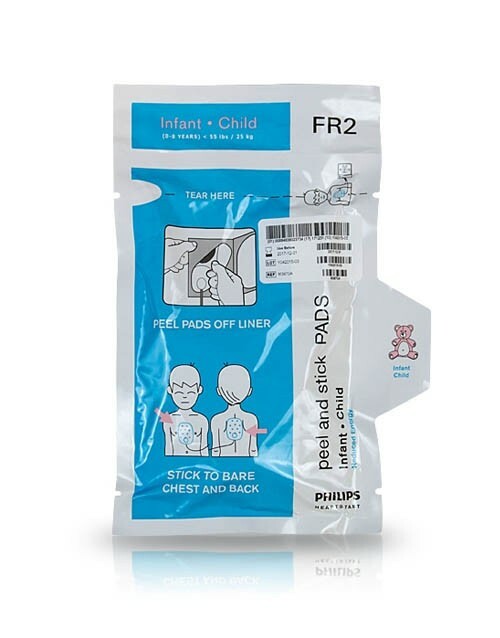 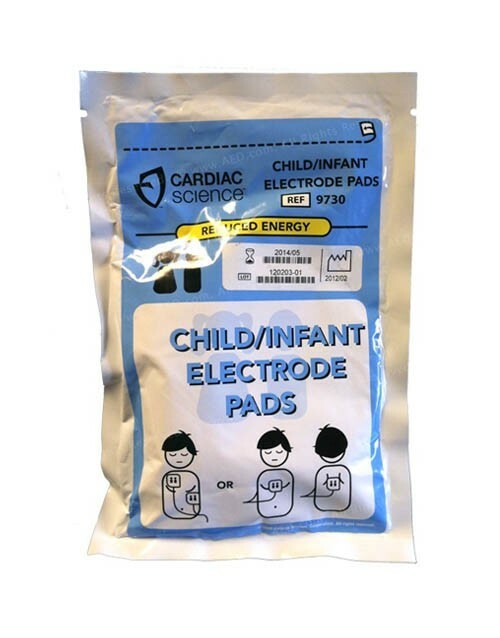 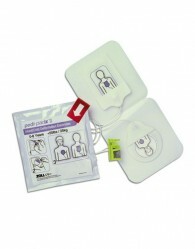 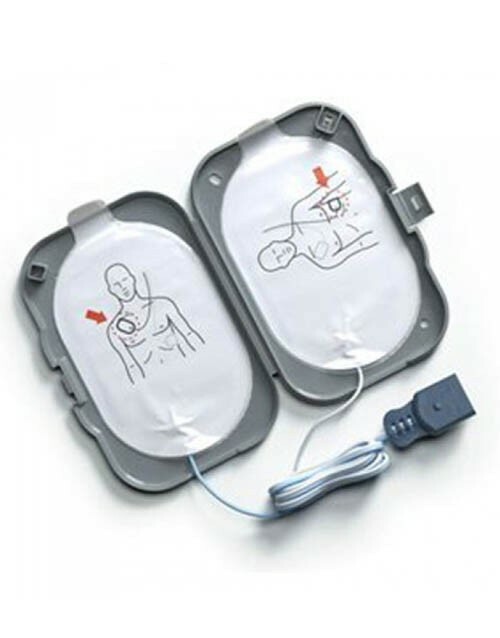 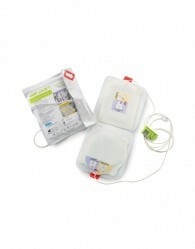 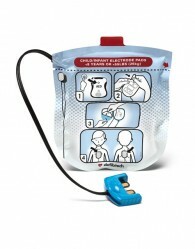 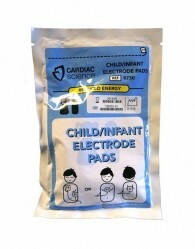 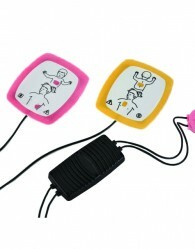 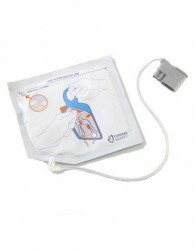 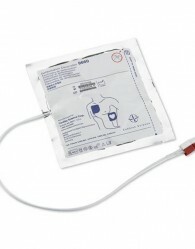 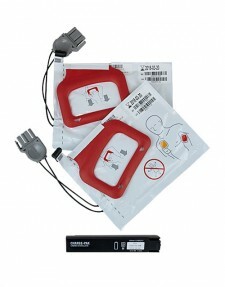 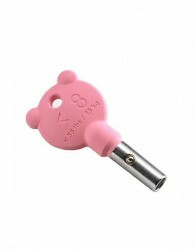 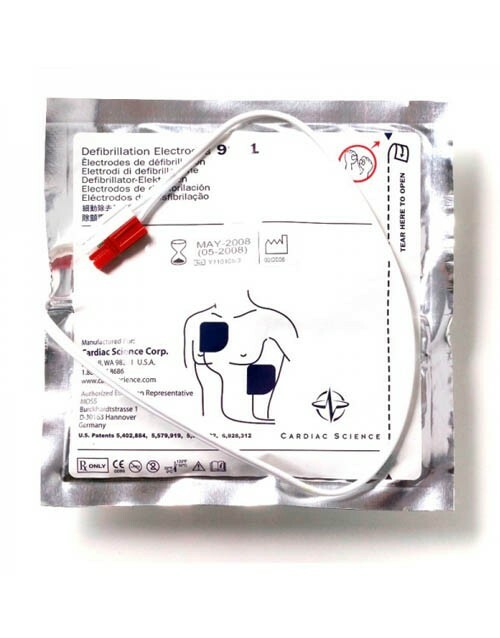 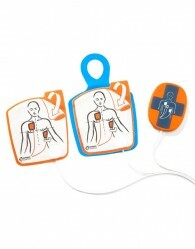 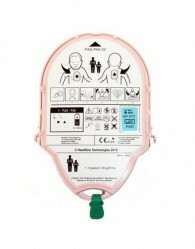 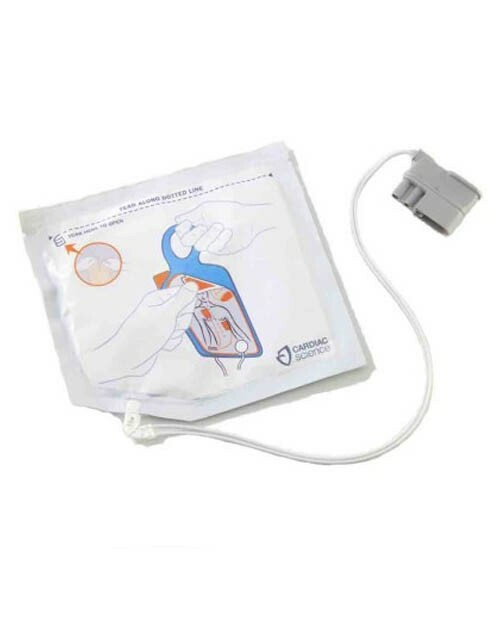 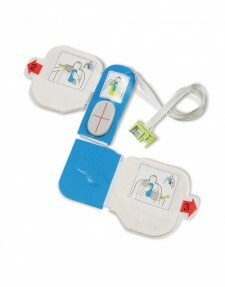 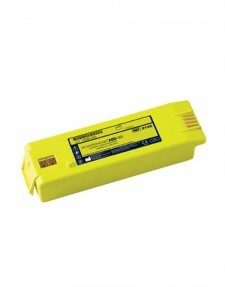 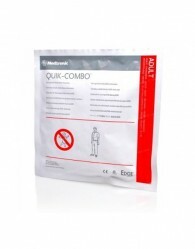 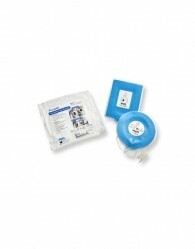 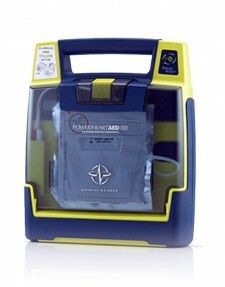 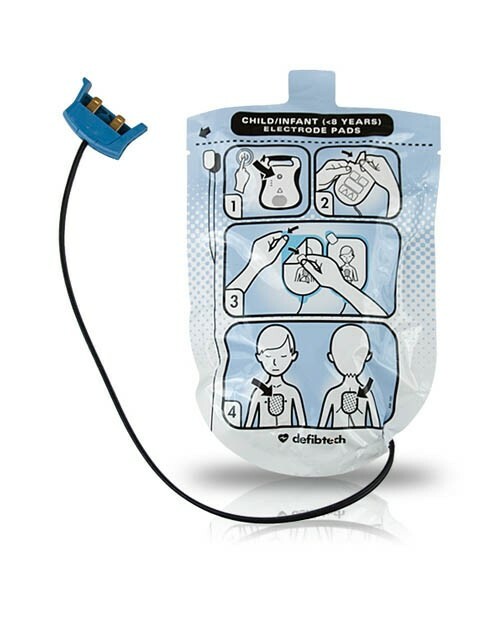 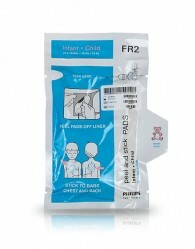 AED.us only carries manufacturer-approved AED electrodes. 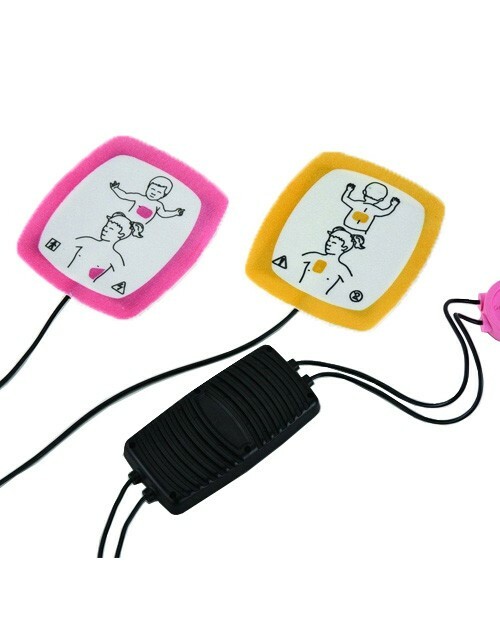 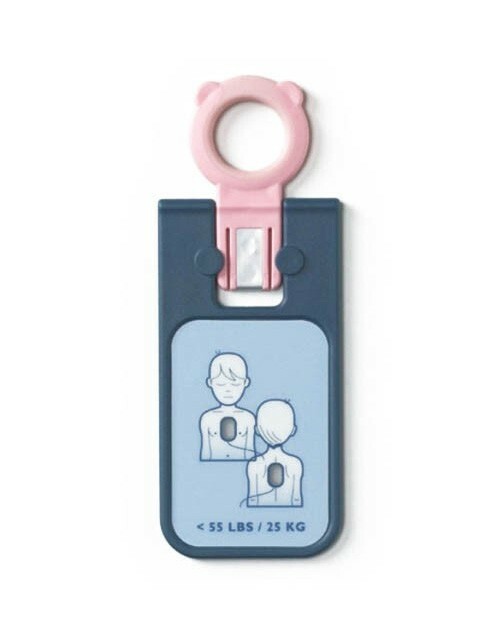 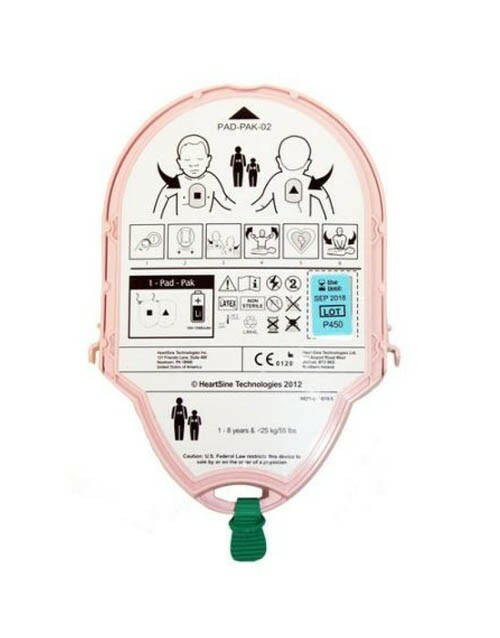 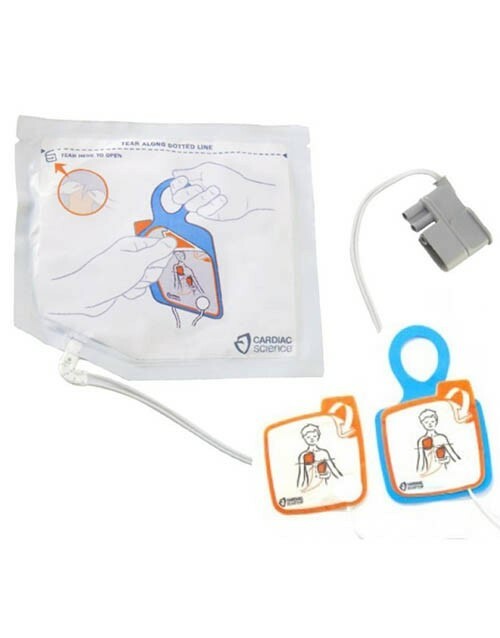 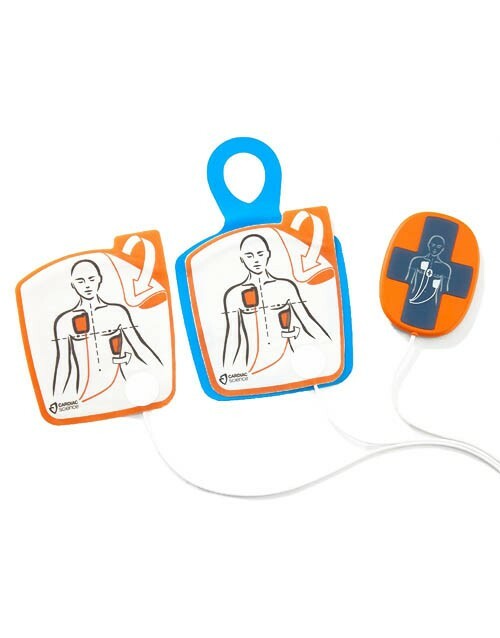 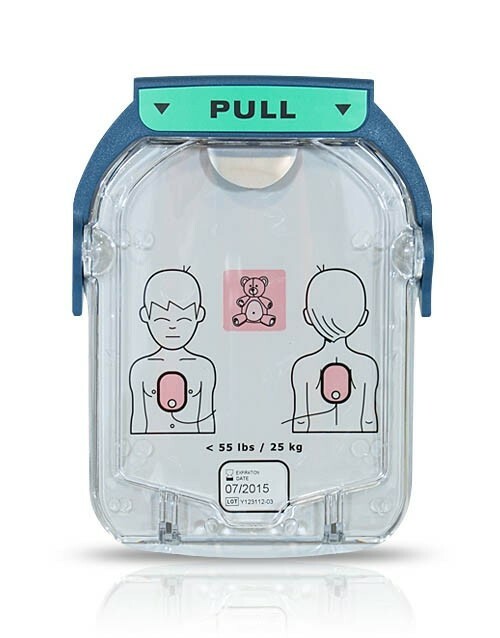 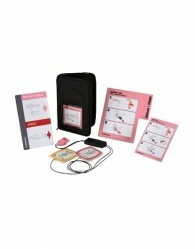 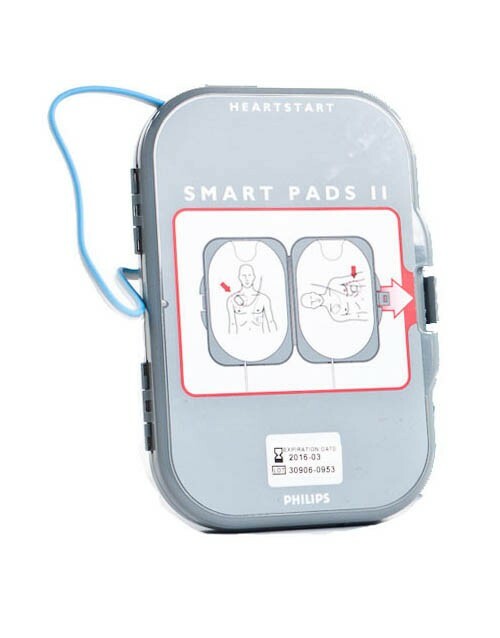 In addition to selling only approved AED pads, AED.us will also track the expiration date for your pads and notify you when it is time to replace them. 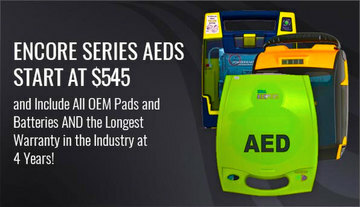 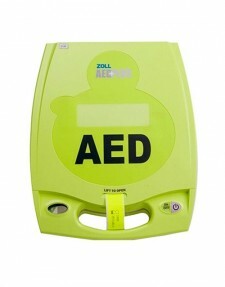 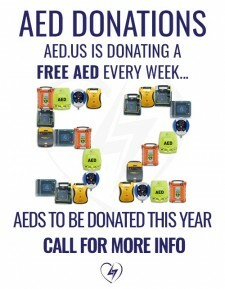 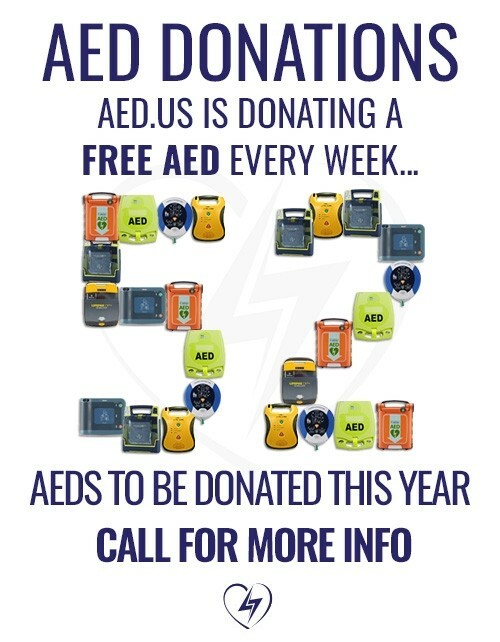 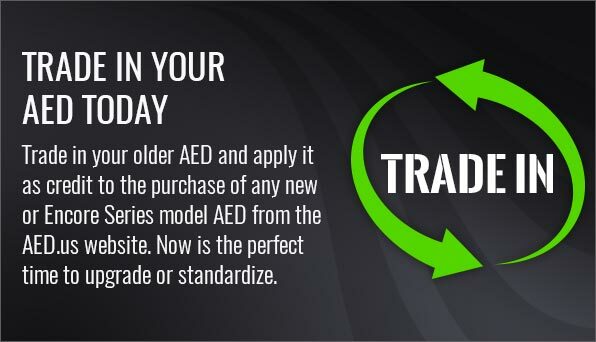 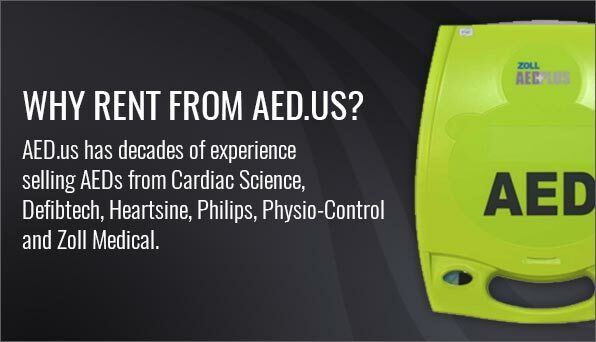 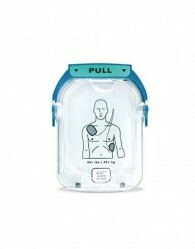 Do not rely solely on AED.us to notify you about the replacement dates. 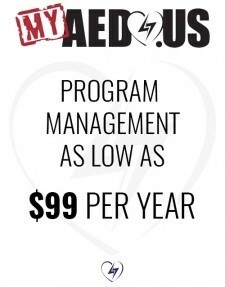 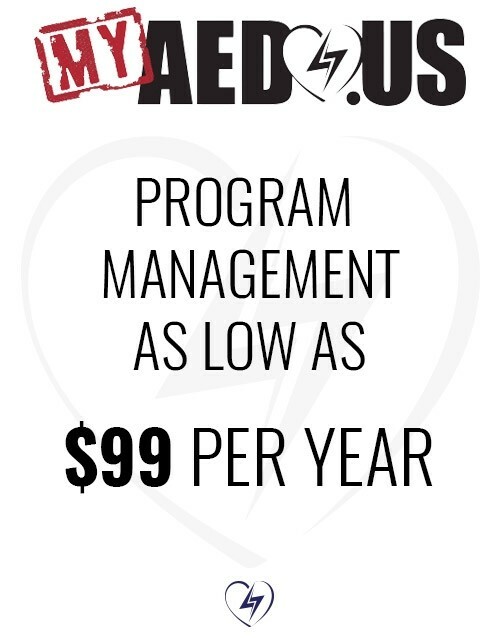 Ask us about Premium Program Management with myAED.